So a few weeks back, Google India and Tata Trusts announced a scholarship scheme for the Android Developer Nanodegree Program on Udacity. I was pretty excited and applied for it, and I got the scholarship. A few of my friends had a few queries about it, so I thought I’ll just list them here for anyone who’s interested and has similar queries. 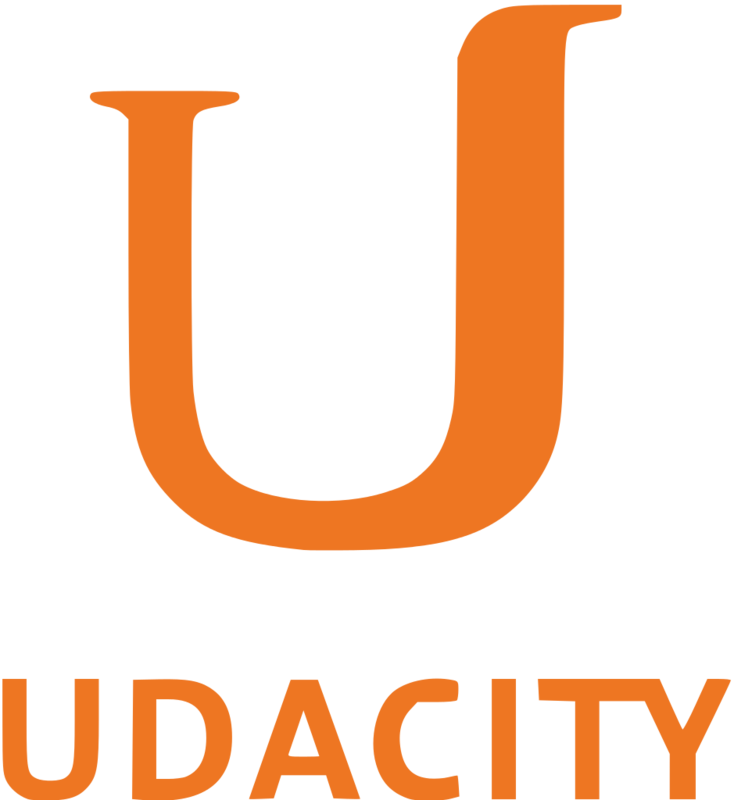 You should read this blog post by Udacity. They have explained it pretty well. It involved an assessment based on Java. It was pretty easy. They just tested inheritance and interfaces. It was then followed by a Google Hangouts interview. The interviewer asked a few questions like “Why should we choose you?”, “How will this benefit you?”. I guess they were impressed with my answers and the assessment and a week later I got a mail from Udacity saying I was enrolled for the Nanodegree. How good is the course? Apart from this, there are some optional projects included in the Nanodegree which aim at helping you build your Resume, LinkedIn Profile, GitHub Profile and an Android Dry Run Interview that simulates an in-person interview. How much time do I have to invest in it? Typically, a nanodegree program asks for 10-12 hours in a week and expects you to work on your own schedule. I’m not sure about other Nanodegrees, but mine has fixed due dates for compulsory projects. This sounds interesting! Can I enroll now? 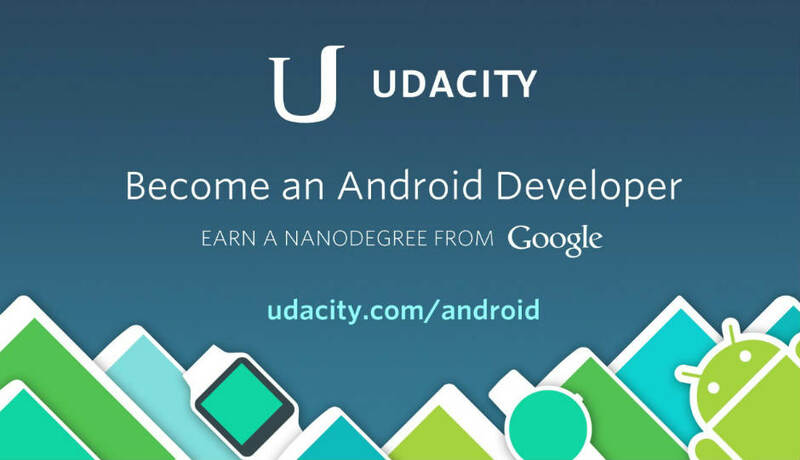 Yes, the scholarship for Android Developer Nanodegree is still open. Head over to this page if you wish to apply. Sorry, but the applications closed after 29th February! The scholarships were for Indian students only. 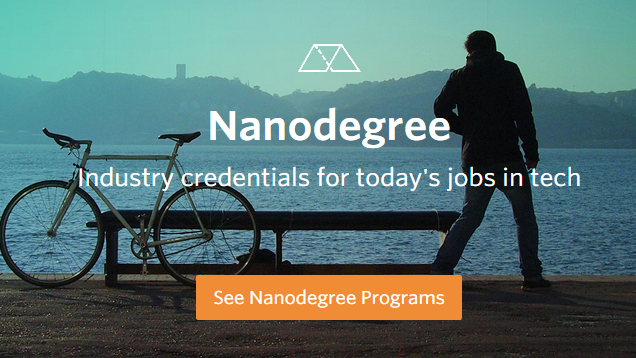 There are many other Nanodegree programs available from Udacity and other partners.